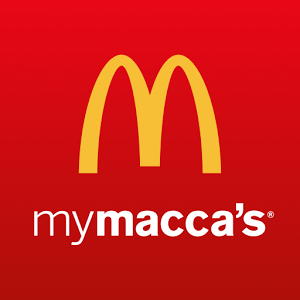 On January 11, with the mymacca’s app you can get this offer – $1 Any Soft Drink! That means you can get any soft drink – including Coke, Sprite and Fanta – in any size – Small, Medium or Large for just $1! Normally, a large drink could set you back $3.50 or more depending on store. To access the deal, simply open the app, login and look for it under “My Rewards”. The deal ends at 11:59pm on the day of the offer.